Years of experience on designing and manufacturing paper pulping equipment ensures Leizhan to offer a wide range of services for screening processes. Leizhan pulp screening systems achieve excellent pulp cleanliness and maximum yield at minimum operation and maintenance costs. 1. 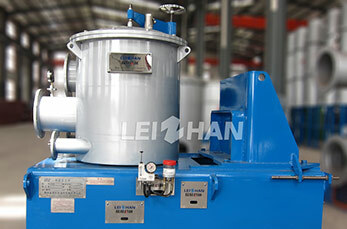 Multi-stage system for highest efficiency and optimum pulping effect. 2. Slot and hole screen cylinder. 3. Coarse and fine screening equipments. 5. The part contacts with pulp is stainless steel.